Pantone’s color of the year is something straight out of our most vivid dreams. It’s a lovely deep shade of purple, with a touch of sci-fi. Ultra violet is a bold color choice, certainly one that demands attention. 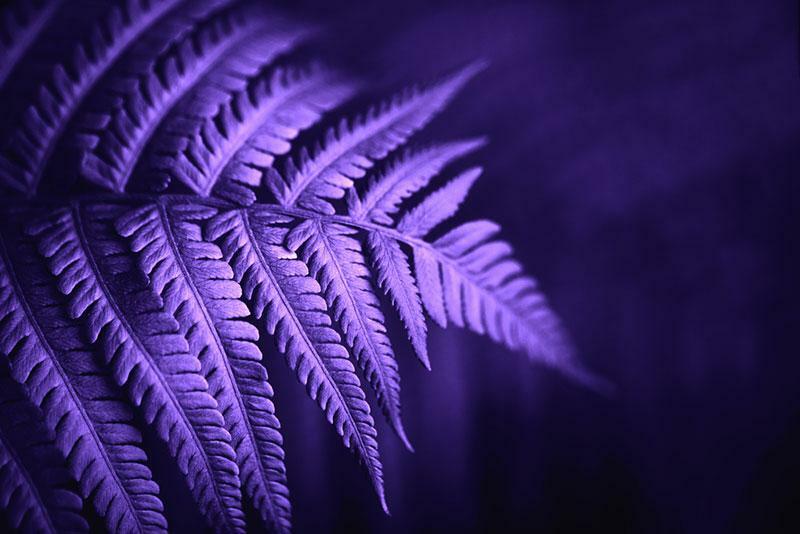 We bring you some inspiration with a Depositphotos special – a large collection of ultra violet images. Pantone’s color of the year is always an interesting report for designers, marketers and creatives from all over the world. You can be sure we’ll be seeing a lot of ultra violet in 2018, and here’s your chance to get a head start. Purchase your own images in the trendiest color of the year and enrich your projects with a beautiful and mesmerising hue.